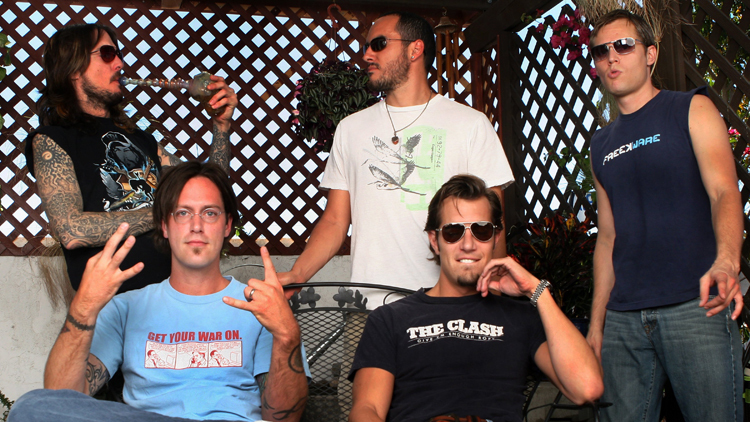 All five members of 311 grew up in the 1970′s in Omaha, Nebraska. Nick Hexum, Tim Mahoney and Chad Sexton lived on the west side of town and went to Westside High School together. P-Nut and SA Martinez lived on the south side of town and went to Bryan High School together. During high school, Nick and Tim played in a rock band together called “The Ed’s”. Nick was also in the high school concert jazz band with Chad. At seventeen, Nick graduated early from high school and moved to downtown Los Angeles in pursuit of a music career. When Nick returned to Omaha for Chad and Tim’s high school graduation – the three of them jammed and realized they had a special musical chemistry. They soon added a keyboardist named Ward Bones and called themselves “Unity”. In late ’88, Nick, Chad and Ward moved to LA and made an unsuccessful stab at getting a recording contract. Disillusioned with the L.A. scene, Chad soon moved back to Omaha and began jamming with P-Nut and a guitarist named Jim Watson. Months later, Chad persuaded Nick to move back to Omaha and join them. They played their first gig opening for Fugazi on June 10th 1990. In 1991, they parted ways with Jim Watson and added Tim Mahoney as lead guitarist. 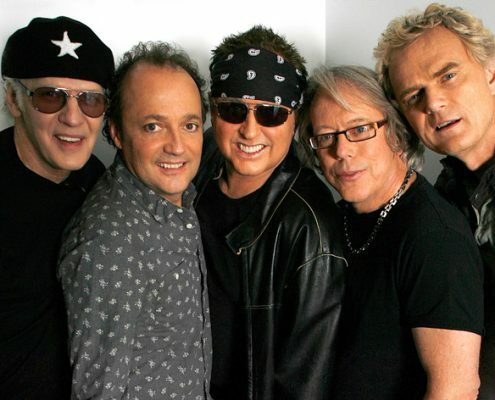 At that time, SA Martinez began to make guest appearances with the band – and was eventually added as a full member. 311 was complete (Nick, Chad, Tim, P-Nut and SA). In 1990 & 1991 the band released three independent records on their own label (What Have You Records). The records were called “Dammit,” “Hydroponic,” and “Unity.” With these records and their solid live show, the band quickly established a following in the Midwest and then set out for the West Coast. They rented a small house in Van Nuys, California and all moved in together. These were very lean times for the band. Just before disintegrating into total poverty, they were signed to Capricorn Records. 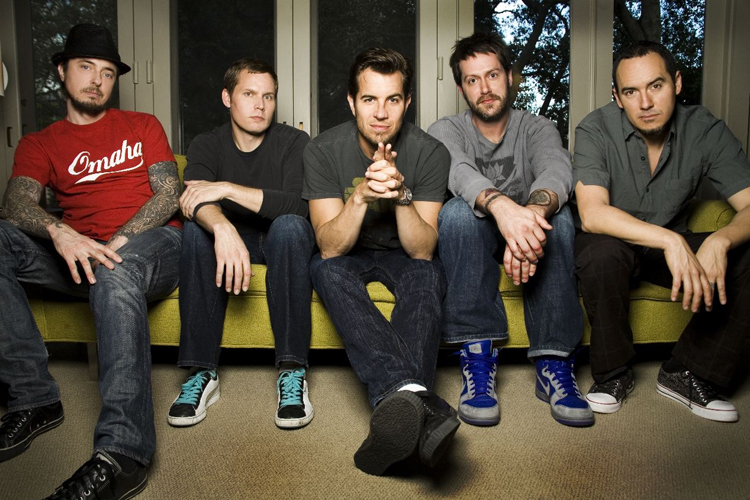 311′s first cd “Music”, was released with little fanfare in February of ’93 (now Gold). 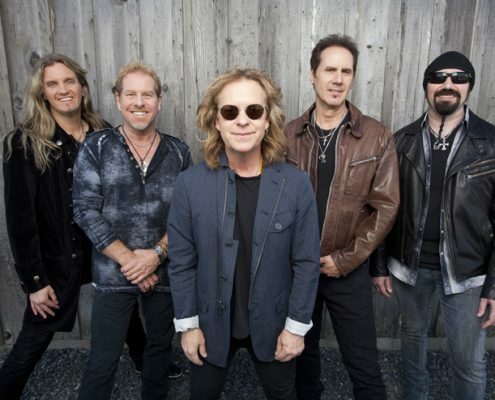 The band hit the road in support of the record and was temporarily sidelined when their touring RV caught on fire and exploded on the shoulder of the highway. The fire destroyed all their equipment, clothes, money and personal possessions. Despite losing everything – the band members escaped the blaze with minor burns and injuries. They decided to persevere and they only canceled one show before returning to the stage with equipment donated by fans and friends who heard about the disaster on the television news. In July of ’94 they released their second cd “Grassroots” (now Gold). By this time they were touring the US non-stop. They moved out of the house in Van Nuys – put their stuff into a storage space and literally just lived on the road. They put all their energy into their live show and steadily developed an incredible grassroots following nationwide. In July ’95 they released their third cd “311″ and once again set out on tour. By ’96 the shows and the fanbase had grown considerably – and the media which had basically ignored 311 until then, began paying attention. In September of ’96 (14 months after the release of the “311″ album) the song “Down” hit the airwaves and became an across the board success at radio and MTV. “Down” went to #1 on the Billboard Modern Rock Chart and the follow-up single “All Mixed Up” went to #2. After the success of the “311″ album (which is now triple Platinum), 311 released a long form home video called “Enlarged to Show Detail” containing live concert footage, interviews, videos, backstage footage, etc. To make it a unique item, 311 bundled the video with a 5 song EP containing outtakes from the “311″ cd. The home video debuted at #1 on Billboards Music Video Sales Chart and is now a Platinum video. 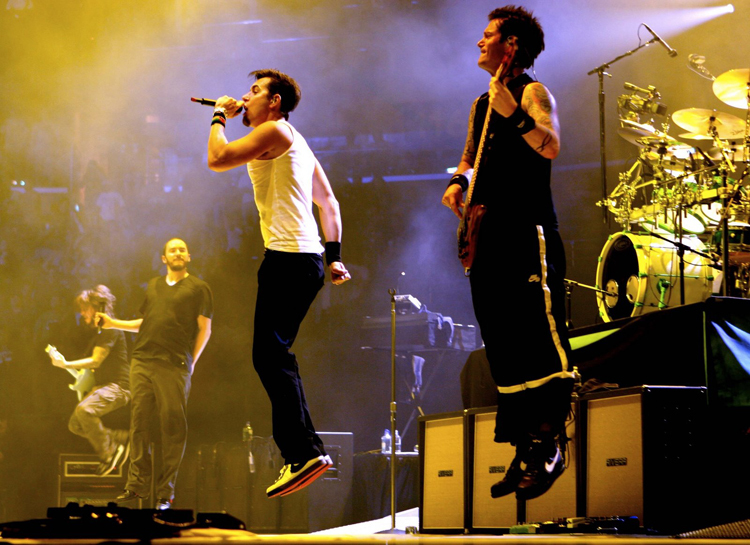 After releasing the home video, 311 went back into the studio to record their fourth cd “Transistor”. “Transistor” debuted at #4 on the Billboard Top 200 and is now Platinum. 11′s 1997 headlining tour in support of the “Transistor” album drew an average of 10,000 people per night in the US. 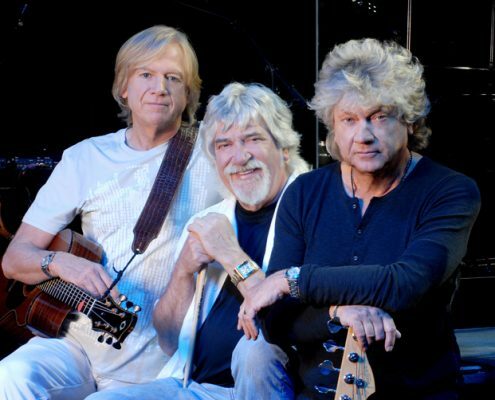 The band also toured Europe, UK, Australia, New Zealand and Japan. In September of 1998, 311 re-issued some old material on the “Omaha Session” EP. The EP contains 9 songs from the bands 1989-1991 independent releases (“Dammit,” “Hydroponic” and “Unity”). The EP is on the band’s original “What Have You Records” label and is only available via the 311 website (www.311music.com) and the 311 Mail Order Merch Catalog. In November of 1998, 311 released 311 Live – a collection of live recordings from the 1997 US Tour. And in October of 1999, 311 released their fifth cd “Soundsystem” which debuted at #9 and toured extensively in the US and Japan. 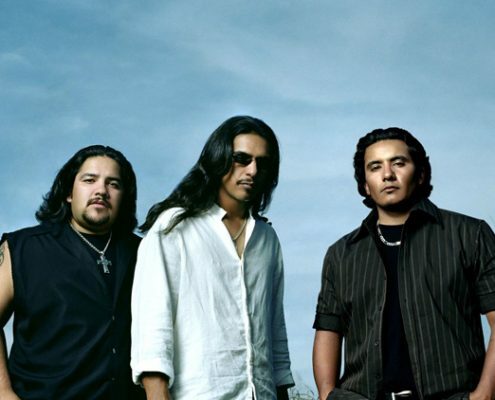 In 2000, the band purchased a recording studio in North Hollywood. After making some renovations and bringing in their own equipment, they renamed it “The Hive” (which is also the name of their fanclub). The studio was active in the 70′s / 80′s. Missing Persons and Adam Ant recorded albums there and most recently it was used as a voice over studio for movies, etc. In 2001, the band released “From Chaos” which debuted at #10 on the Billboard Top 200 Sales Chart. 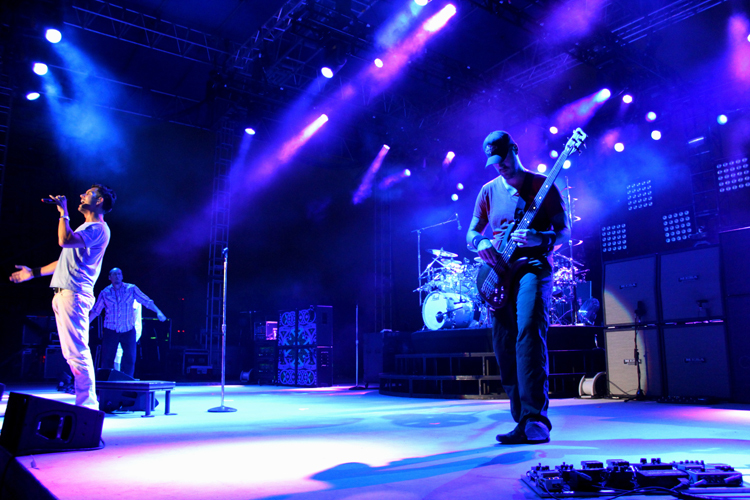 311 toured extensively throughout the U.S. and Europe in support of “From Chaos”. The first single “You Wouldn’t Believe” reached #7 on the Billboard Modern Rock Chart. The second single “I’ll Be Here Awhile” reached #15 on the Billboard Modern Rock Chart. The single “Amber” reached #10 on the Billboard Modern Rock Chart and #30 on the Billboard Modern AC Chart. The album is certified Gold. On July 22, 2003, 311 released their 7th studio album “Evolver” which included the singles, “Creatures (For A While)” and “Beyond the Gray Sky.” The band recorded and mixed the album at their own studio, The Hive in North Hollywood, CA. 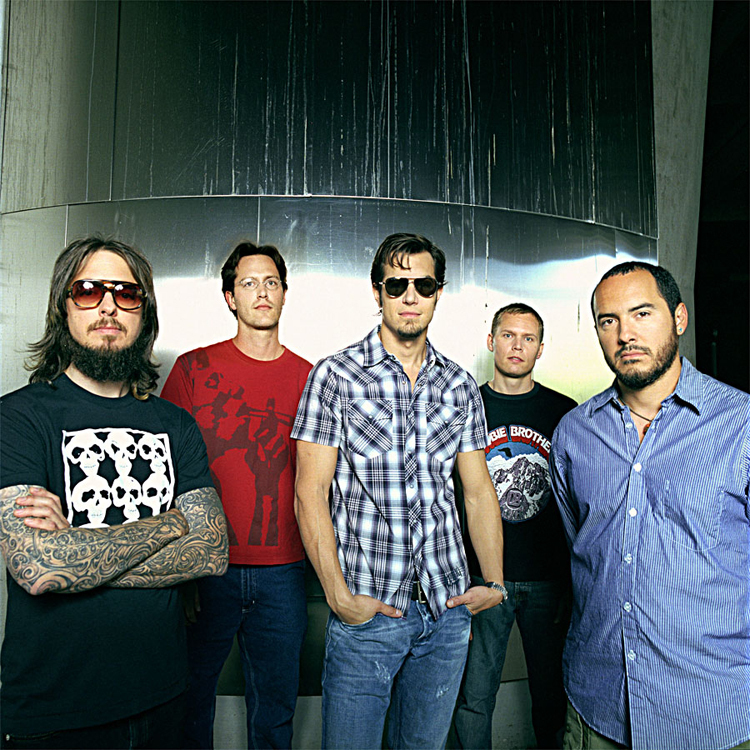 The video for “Creatures (For A While)” was directed by the Malloy Brothers, who also directed 311′s video for “Amber”. 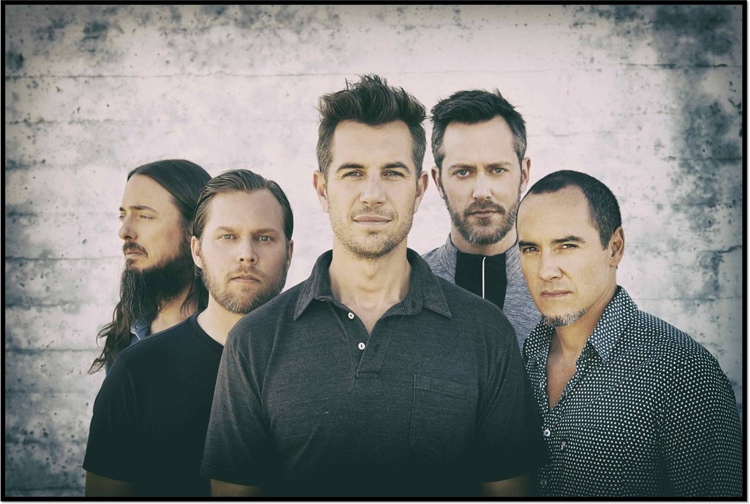 To support the album, 311 embarked on a massive US tour with opening acts such as The Roots, O.A.R., Something Corporate, Medeski Martin & Wood and more. In 2004, 311 was asked by Adam Sandler to contribute an 80′s cover song to his movie “Fifty First Dates.” 311 recorded The Cure’s “Love Song.” 311′s version of “Love Song” reached #1 on the Billboard Modern Rock Radio Chart! Making it the band’s second #1 hit and their sixth single to crack the Top 10! Nick Hexum also produced four other songs for the movie’s soundtrack including songs with Seal, Jason Mraz and Dryden Mitchell from Alien Ant Farm. On 3-11-04, 311 fans once again invaded the city of New Orleans for a special 3-11 Day Concert. 311 performed a legendary 5 hour set at UNO Lakefront Arena in front of a sold-out crowd of 311′s biggest fans. The band played 68 songs including all their classic hits plus rarities and covers (Led Zeppelin’s “D’yer Maker”, The Clash’s “White Man in Hammersmith Palais”, The Cure’s “Love Song”). The entire concert was filmed and recorded and ultimately released (Oct 26, 2004) as a special 2-DVD set”3-11 Day Live in New Orleans.” The DVD includes 64 songs plus a behind the scenes look at the band and their fans. The DVD is now certified Platinum. On June 8, 2004, 311 released “Greatest Hits (1993-2003)”, a definitive collection of 311′s top radio singles plus two brand new songs “How Do You Feel” and “First Straw.” The album debuted at #7 on the Billboard Top 200 Albums Chart, marking the fourth time that a 311 album has reached the Top 10! In late 2004, 311 returned to The Hive Studio to work on studio album #8, with producer Ron Saint Germain (Bad Brains, Soundgarden, Tool). Saint also produced the “311″, “From Chaos” and “Evolver” albums. The new album “Don’t Tread On Me” will be released on August 16, 2005. The first single “Don’t Tread On Me” goes to radio on July 26. 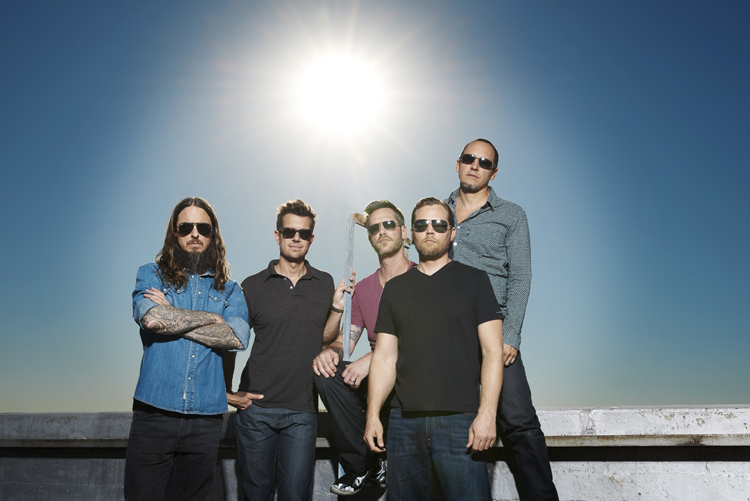 311 embark on their 40 date summer amphitheatre tour from July 27 – September 15. Great summer ahead!! !